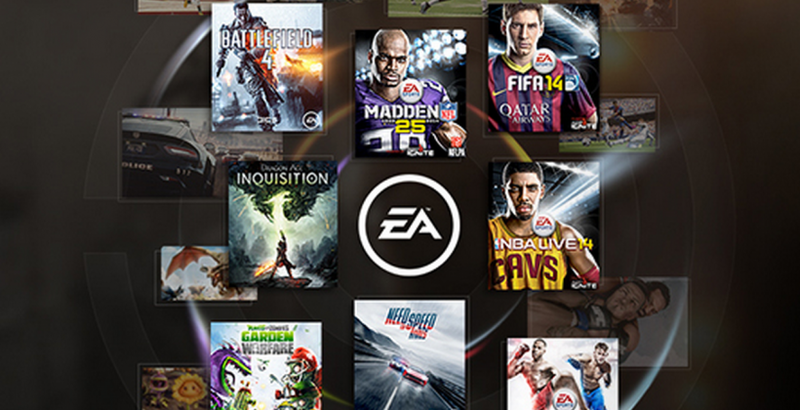 If you didn’t know, EA Access was announced in July and pitched to both Sony & Microsoft. Sony turned down the service not feeling it offered it’s customers enough value for money, and they also have their own subscription service in place with PSN offering games from other developers not just EA. It’s currently still in beta but offers a ‘vault’ of games for Xbox One owners that can be played from 1 of 2 subscription price structures. £3.99/$4.99 a month or £19.99/$29.99 a year. The first batch of games from the vault available to Xbox One gamer’s include FIFA 14, Madden 25, Battlefield 4, Plants vs Zombies Garden Warfare and Peggle 2. Need for Speed Rivas was added to the vault in September. It works in that once the EA Access hub has been downloaded from the Xbox Games Store, The user purchases one of the subscription methods. During the desired subscription period users then have unlimited access to the full versions of the games within the vault. The games are downloaded onto the Xbox One’s hard drive and will remain available as long as the user continues their subscription. Once the subscription runs out, the game is restricted, but any progress and game saves are retained. Sounds good, and with the promise of early access and discounts off digital purchases of 2015’s iteration of the popular sport franchises EA publishes and Dragon Age Inquisition, it’s a service that EA appear to be fully invested in and will continue to update the vault. It all sounds good and as mentioned the reaction to it has been very positive and going beyond expectations. It begs the question, will other developers follow suite with their own version of the service? Activision could well be onto something with a similar service given their yearly titles. Skylanders, Call of Duty Ghosts, Spiderman2 and Transformers to start things off? How about a little later down the line add Destiny to the service? You may think that adding Destiny to the list being pointless as surely everyone that wants to play it would have bought it, Especially based off the numbers it’s sold. But within my group of friends that own a PS4 and myself included their are 5 of us that haven’t picked it up. Purely based off the fact we want to prioritize our game purchases for others and weren’t overly sold on Destiny. 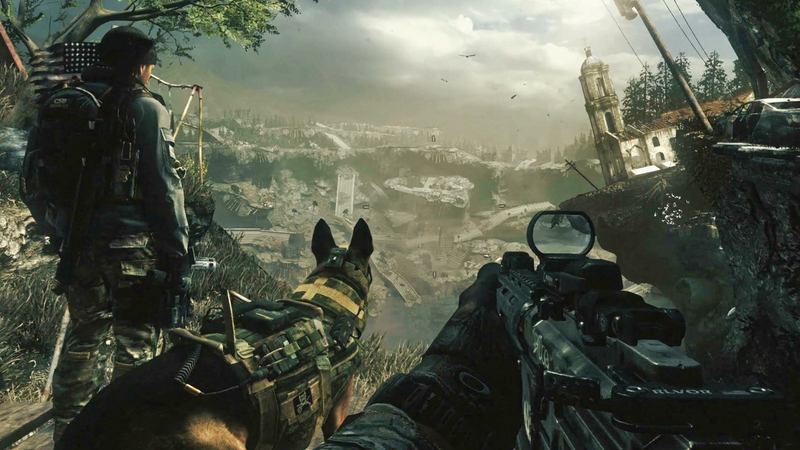 I’d actually quite like to play Call of Duty Ghosts myself as I’m not afraid to admit I enjoy the series, but even a year later after launch it’s retailing more than normal pre-owned PS4 titles, and I’m certainly not going to buy it new digitally or physically. I’d rather pay £3.99 for one month for an Activision service to play this game, complete it and then not play it again. Ubisoft currently implements uPlay which comes with the majority of Ubisoft’s games now a days. It keeps track of different types of achievements within the Ubisoft community. But could they extend uPlay further to provide a service like EA Access? Their catalogue of game franchises is vast enough to start the service off with Assassins Creed 4, Watch_Dogs, Just Dance for starters, then incorporate more games as they progress. Far Cry 3 could get a touch up and added to the service in preparation for Far Cry 4’s launch. Perhaps they could offer bundles from last gen titles such as a Splinter Cell playable pack, or Rainbow 6 playable pack? But then the question arises of, which service should you subscribe too? You’re already more than likely paying a yearly subscription for Xbox Live or Playstation Network. Can you afford or would you pay numerous £20 a year subscriptions? Would you be happy to pay £4 for a month of Ubisoft service just to play Assassins Creed 4? I think it’s more reasonable to pay for the service on a month to month basis as long as each developers vault of games is updated on a frequent basis. Given the success of EA Access it would be surprising if other big game publishers / developers aren’t looking at something similar. But if more should crop up, would Sony turn these down? Would it affect what games are sold on the consoles market place? Would you like to see “Activision-Now”, “uPlayIT” or any other developer service?